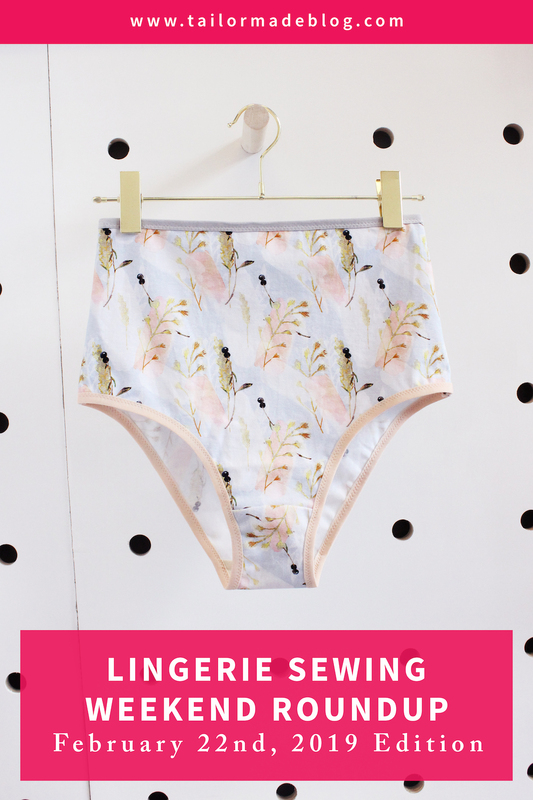 Welcome to the February 22nd, 2019 Edition of Lingerie Sewing: Weekend Round Up! 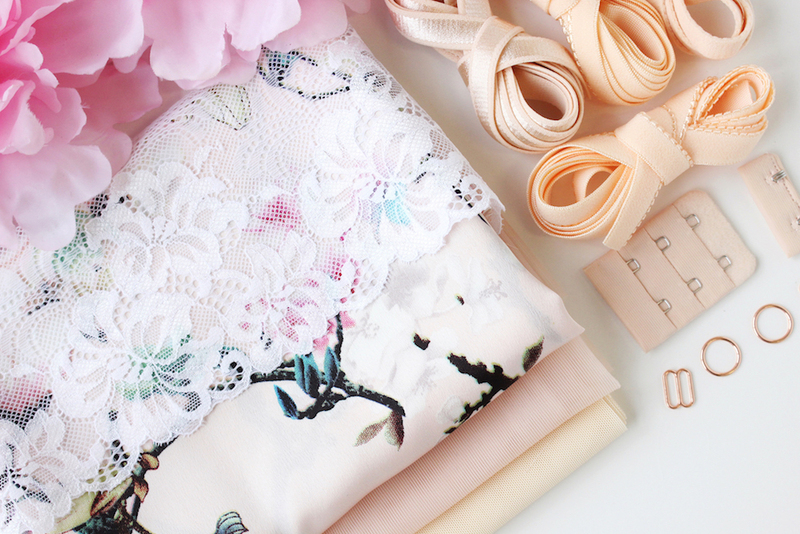 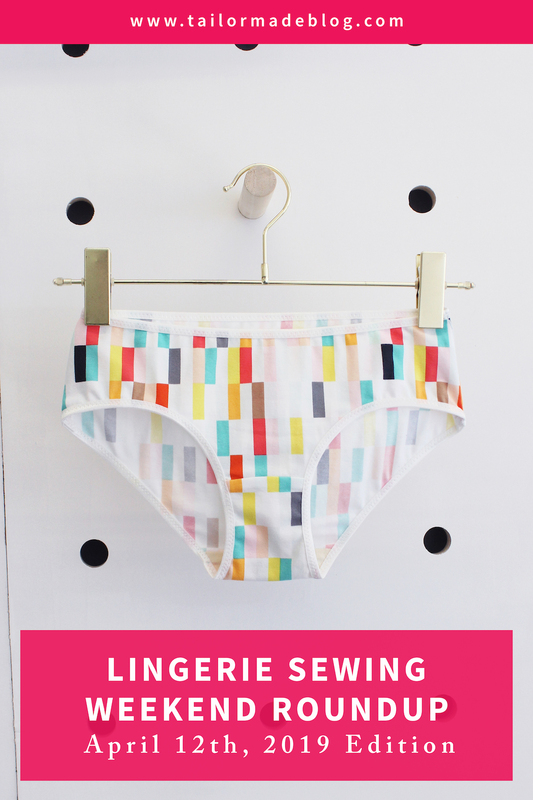 Welcome to the February 8th, 2019 Edition of Lingerie Sewing: Weekend Round Up! 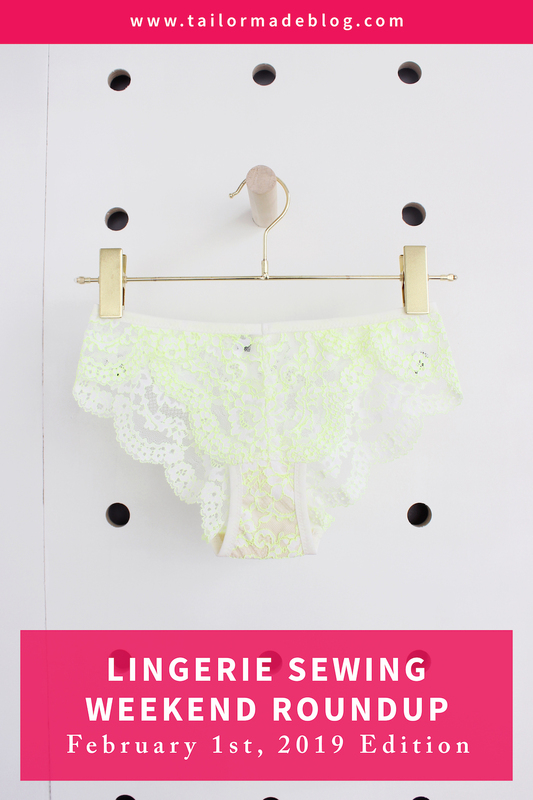 This week’s roundup image features a self-drafted bralette pattern.